Hoehn Moters is a World Class Automotive that has grown to over 11 Dealerships. They represent many quality brands such as Acura, Audi, Buick, Cadillac, GMC, Jaguar, Land Rover, Porsche, Sprinter and the original brands, Mercedes-Benz and Honda. While they had a uniform program, it was time for an update. In addition, they were looking for an online solution that was easy yet sophisticated enough to handle their needs. It was important to send the message of quality through their brand with those who gave the first impression - sales staff. The focus was on fashionable, easy care apparel that would dress their team in all seasons. The need was for upscale polos, dress shirts, layering pieces and jackets for both men and women. Often times companies have found contemporary ladies apparel challenging, but Uniform Ready was able to provide stylish, wash and wear products to dress their entire team. After reviewing their needs and selecting the perfect apparel, Hoehn Motors became a UR Insider in 2017. This new program was put into place for several of the dealerships all utilizing the flagship Hoehn logo for consistency for all dealerships. Have a fluid program that allowed employees to work for multiple Dealerships while maintaining their uniform program. 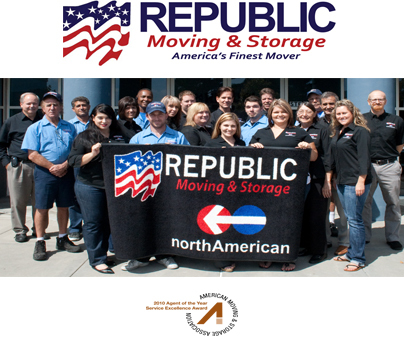 Republic Moving & Storage has built an incredible reputation in a short time. Headquartered in Chula Vista, CA the company was the first West Coast Mover to be awarded the prestigious AMSA award in 2010. A respected Agent for North American Van Lines, this company delivers service in many ways with true commitment and professionalism second to none. Republic is a trendsetter and leader in their market. They set the bar in so many ways and were the first in their area to implement a uniform program and set a standard that others have since followed. Uniform Ready is grateful to be a part of their tremendous growth and we have worked in partnership with the Republic team since 2008. Handling over 3,000 moves per year, Priority Moving quickly became a success in the San Diego, CA market. Although a relatively young company, Priority had a strong reputation, committed workforce and solid reputation. 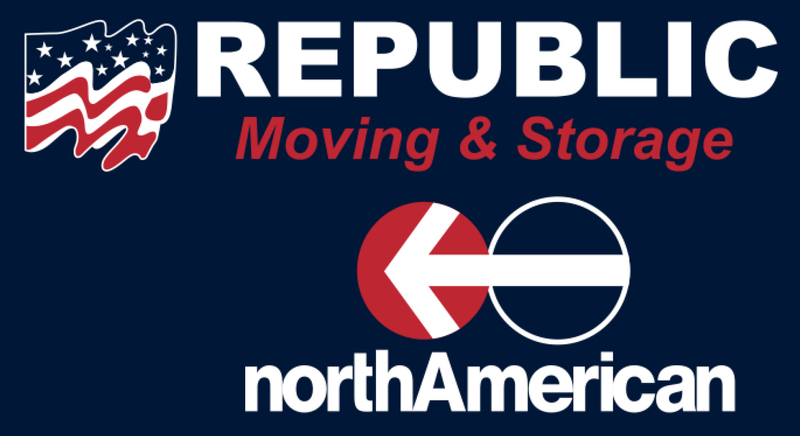 In early 2014 the company was purchased by JRL Transportation and Paul Arpin was selected as a Van Line affiliate. The new management team immediately set out to increase the profile of the company as well as expand services. One of their goals was to create a consistent marketing message and one of the first new programs adopted was a uniform program for all employees. Select apparel to include all staff: Management, Office Staff, Sales Force, Contractors, Crews and Warehouse personnel. Focusing on the details for their clients was a no-brainer for this quality company. Based in the Southern California market, La Habra Relocations has been growing in respect and market share ever since. Eager to establish their brand and build corporate identity with new ownership in 2016, the company decided to display a more professional image to the public. Uniform Ready was hired to assist the company create stylish yet practical and long lasting uniforms that expressed their new corporate culture. Continuing to build their brand, they complete the effort with a unique thank you gift displaying their logo and gratitude to the customer after service is complete. When one of the largest agents for Unigroup undertook a logo change in 2014 it was a major undertaking. Headquartered in Burlington, NJ, McCollister's Transportation Group, Inc. has over 1,000 employees throughout 14 locations across the nation. The goal was to create a global, unified image to poise the company for the future. One of the ways this new image would be communicated to the public was through their contractor fleet. Uniform Ready was brought in once the new logo was developed and had the privilege of designing the new program from start to finish.